The series continues. 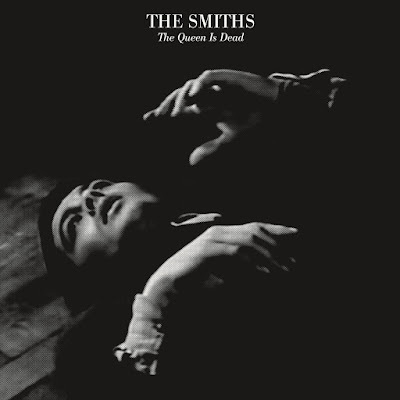 Time for a new previously unreleased live song from The Smiths' archives in anticipation of the forthcoming expanded reissues of The Queen Is Dead. Today The Smiths shared "Bigmouth Strikes Again," recorded live at the Greek Theatre in Berkeley on August 23rd, 1986. Like the previous four installments in the series, it will not be included on the newly expanded editions of The Queen Is Dead. Stream below or on Spotify.